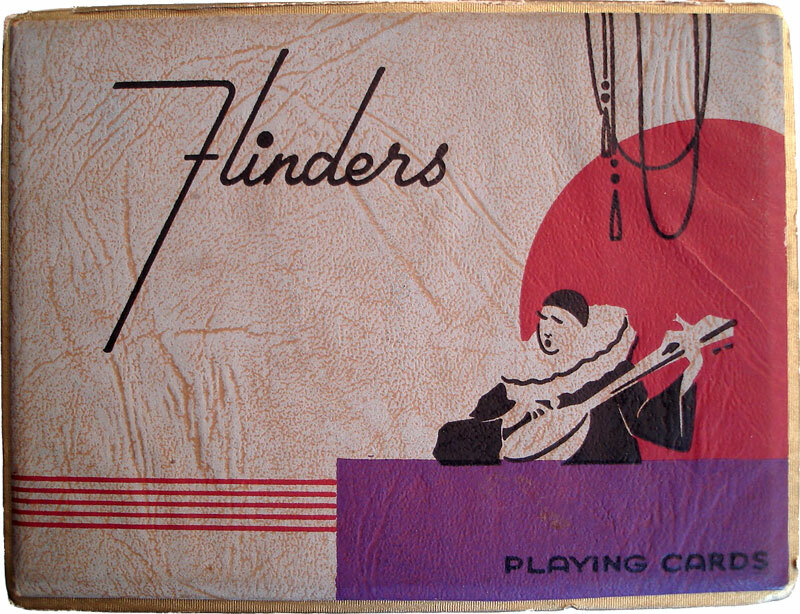 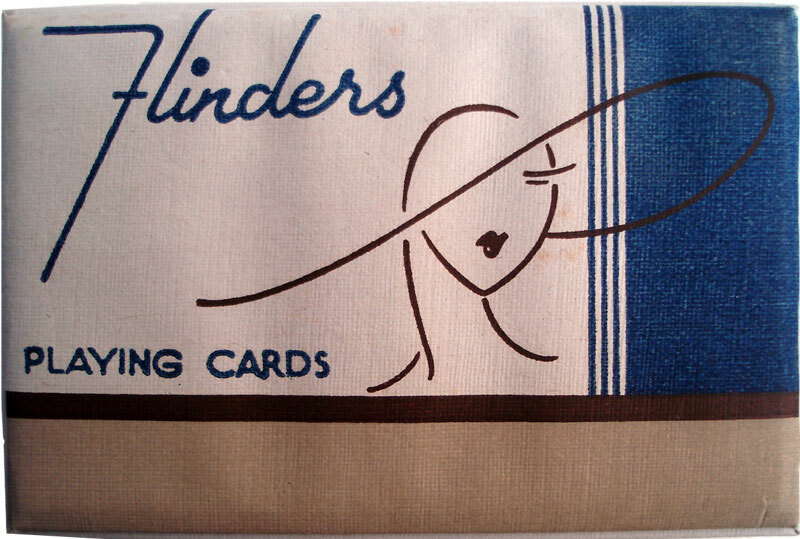 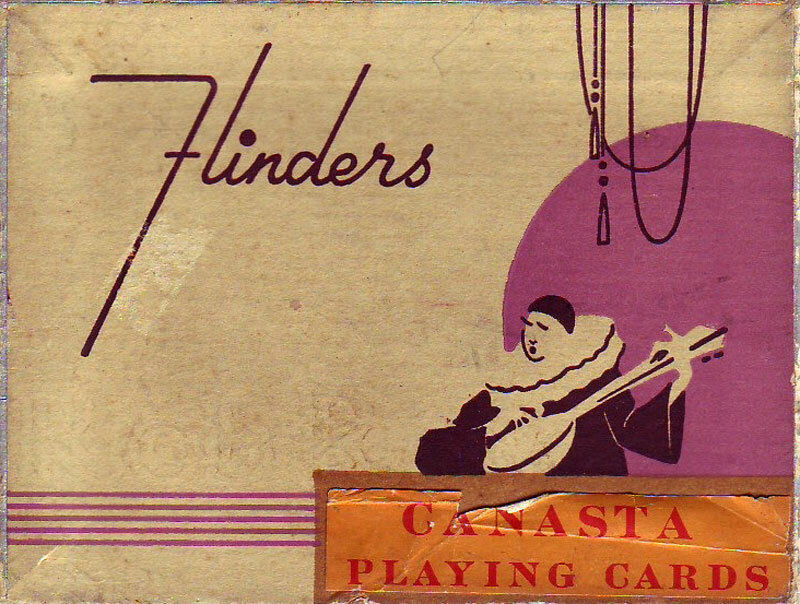 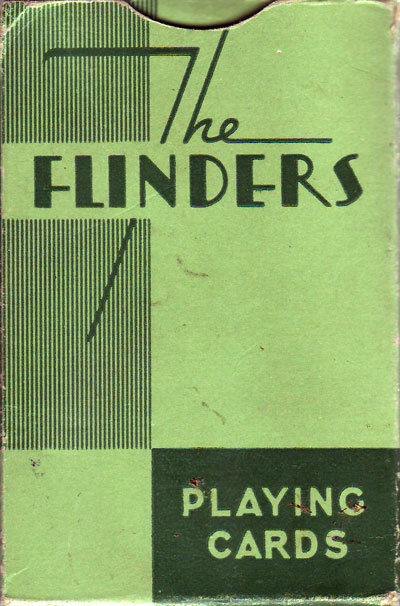 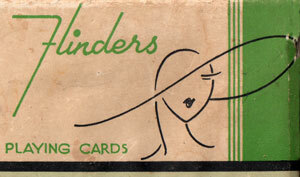 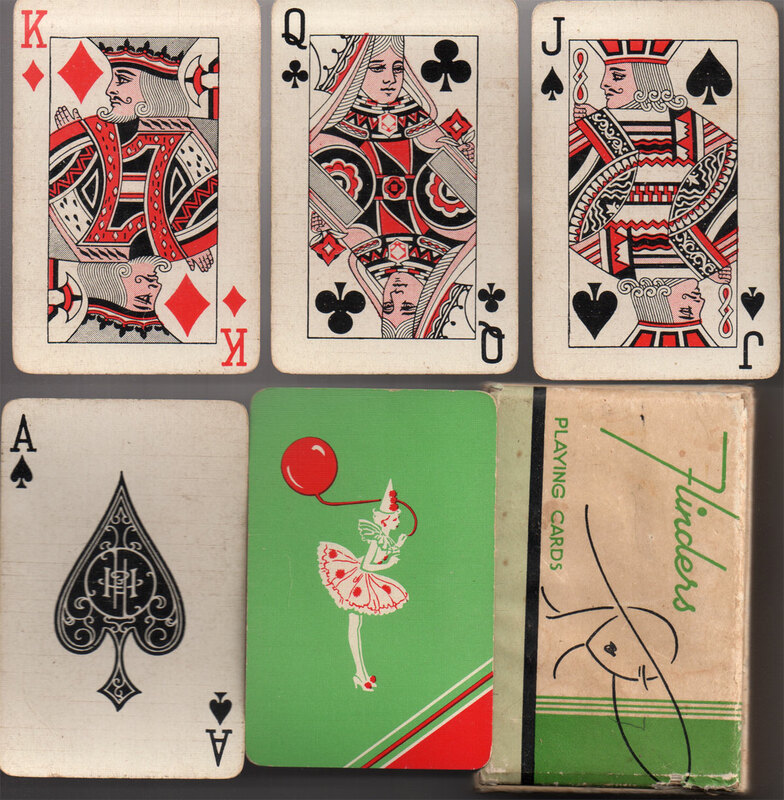 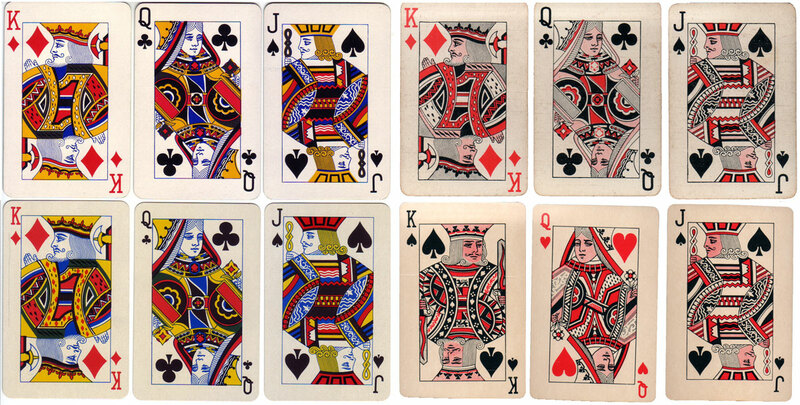 The “Canasta” version in the Flinders line shows the brand went into the 1950s. 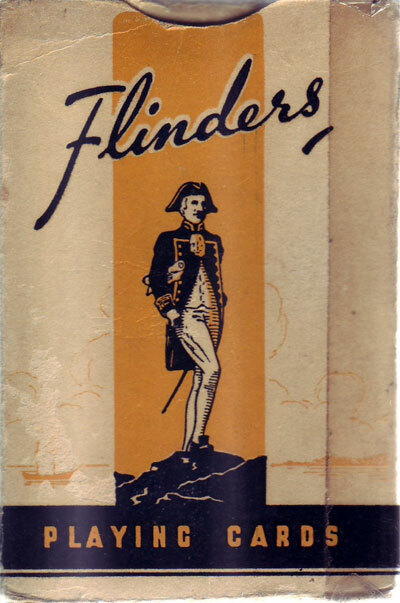 Above: Captain Matthew Flinders RN (1774–1814) was a distinguished English navigator and cartographer, who was the first to circumnavigate Australia and identify it as a continent. 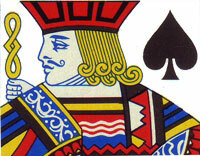 Above: Hudson used either 2 or 4-colour courts.